Another year is coming to a close- it is hard to believe! The count down to 2017 is on, and that means many of us are looking into our goals, and also checking on the goals we made for last year. One of the things I always like to do is see what you all enjoyed from Worshipful Living this past year! WOW! 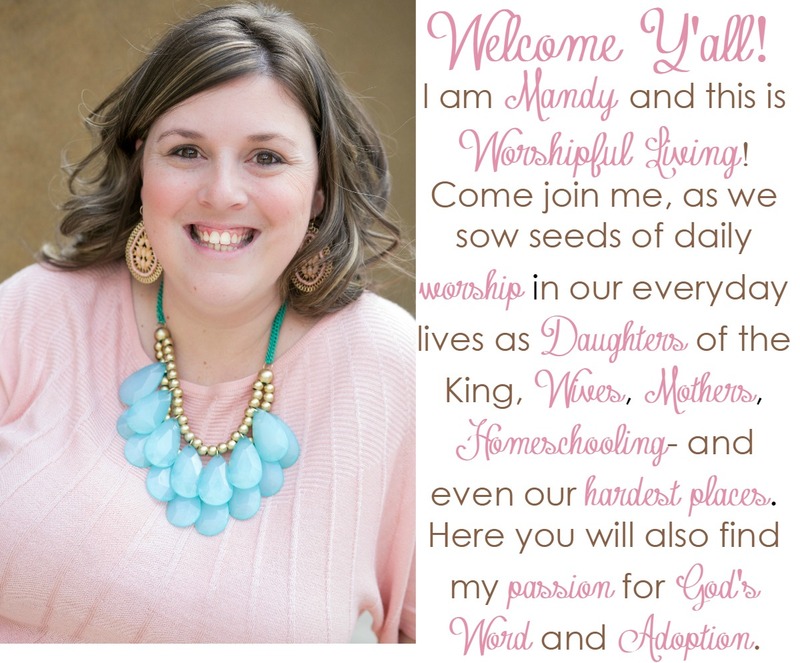 Worshipful Living has grown – and the top post from this year have really helped me see the kind of content that people are coming here looking for. So, here are the top post from this year, just in case you missed one! 10. 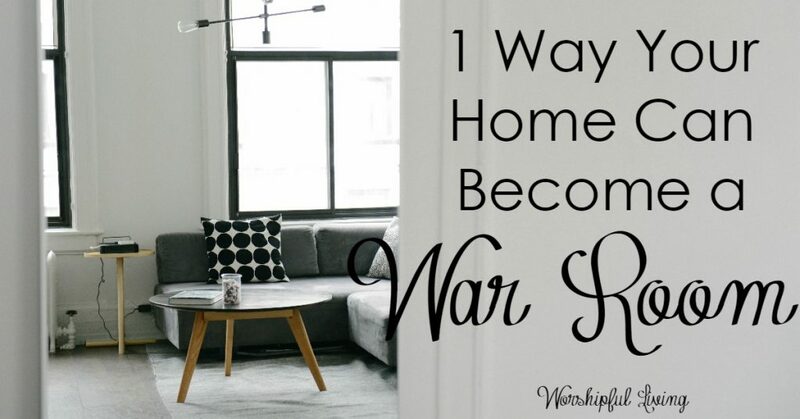 Way Your Whole House Can Be a War Room – Are you looking to grow in your prayer life this year? Your whole house can be a war room! This idea has totally changed my prayer life! 9. 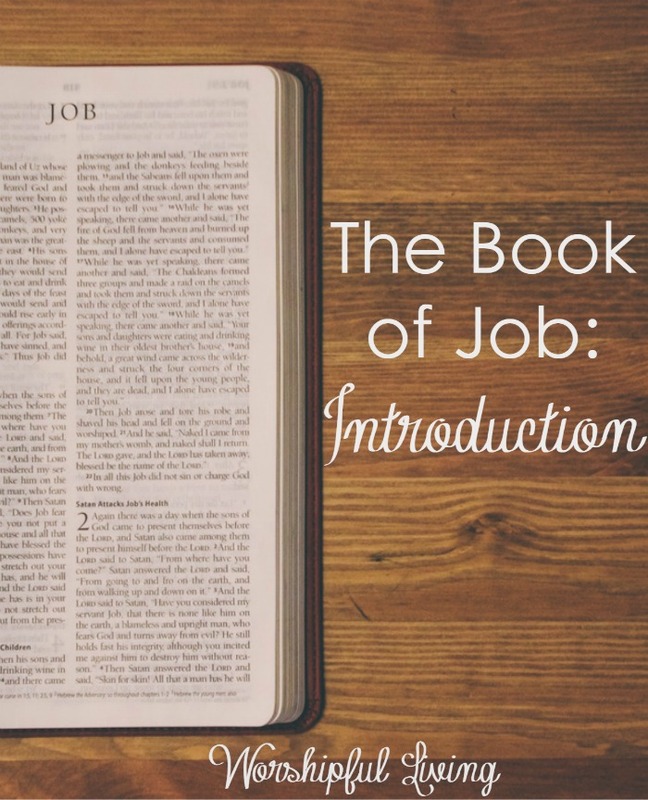 An Introduction to the Book of Job– My Series on Job was a top series this year! 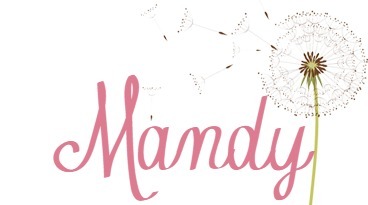 You can access the whole series by clicking through this introduction! The timing was crazy on this study as well – as we went through our second adoption loss, right before getting our sweet Judah! 8. 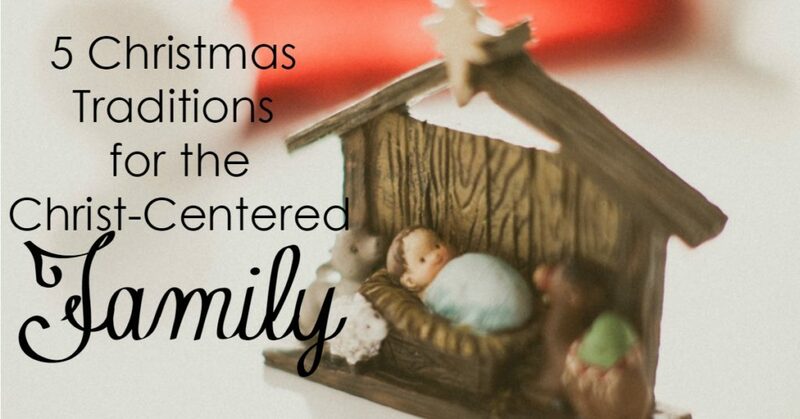 5 Christmas Traditions for the Chris-Centered Family– Keeping Christ the center at Christmas can be hard- so make sure you bookmark this page for great reminders! 7. 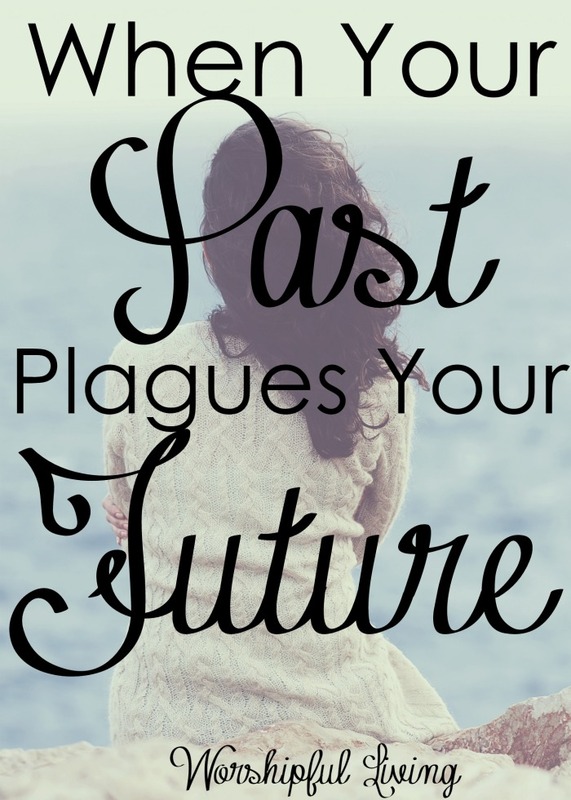 When Your Past Plagues Your Future- Do you have a past that sometimes makes moving forward hard? Don’t let it! God has redeemed it, and you can move forward with Him! 6. 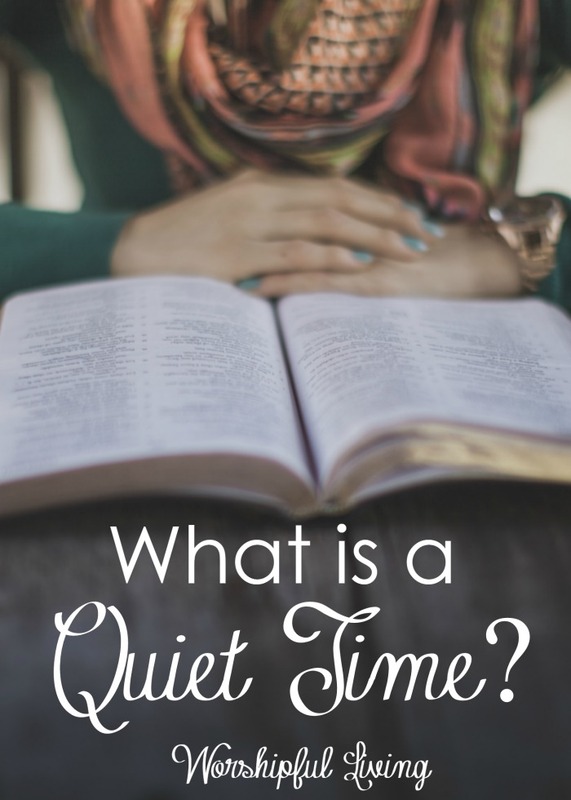 What is a Quiet Time? Struggling to know what a Quiet Time is? Not sure where to begin? This post will help with that! 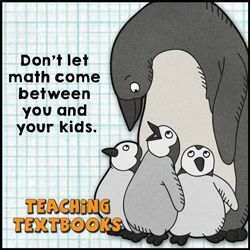 It is so important -and a great place to start for a new year! 5. 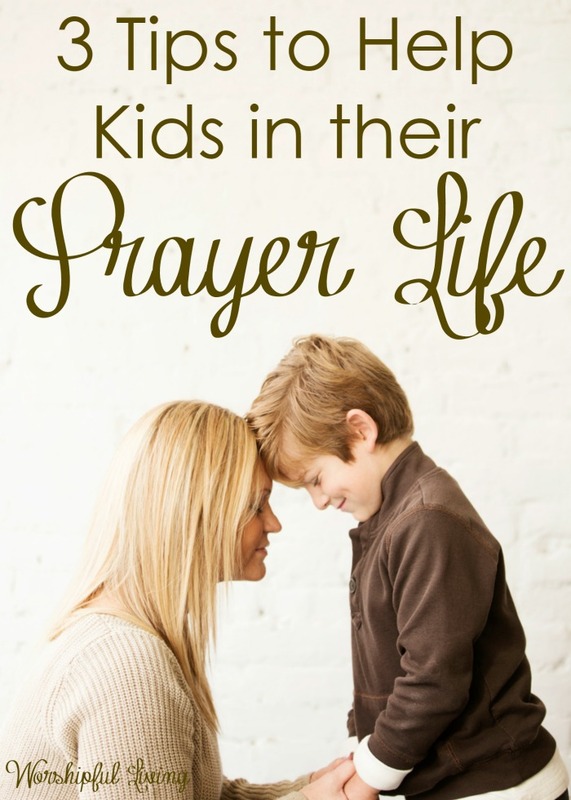 3 Tips to Help Kids With Their Prayer Life – Teaching our kids to pray is one of the most important things we can do! 4. 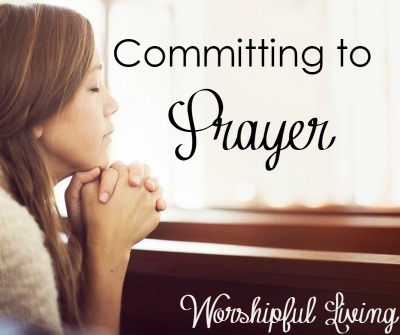 Committing to Prayer- Do you need to make a commitment to prayer in the new y year? 3. 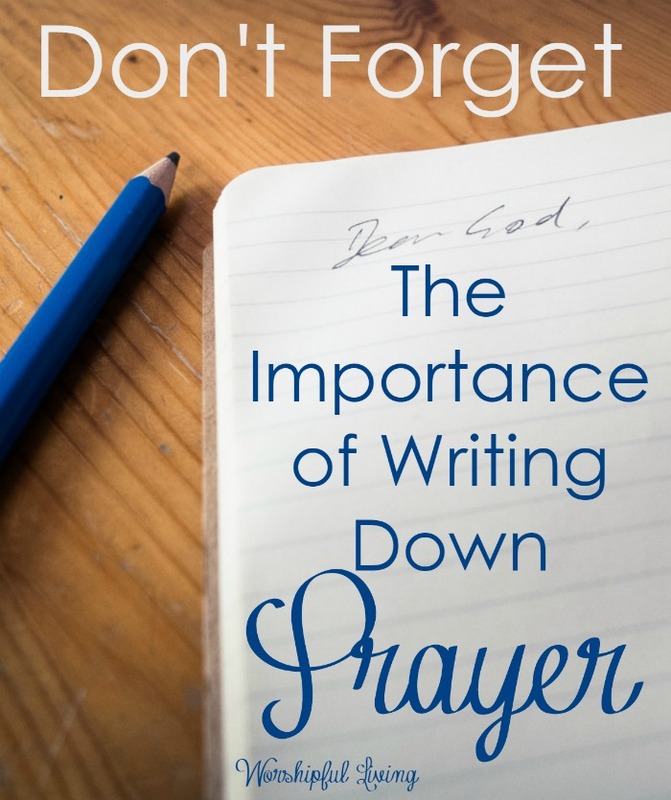 Don’t Forget: The Importance of Writing Down Prayer– A lot of time, we forget things when we don’t write them down. Prayer can be one of those things! Find out why this practice is important! 2. 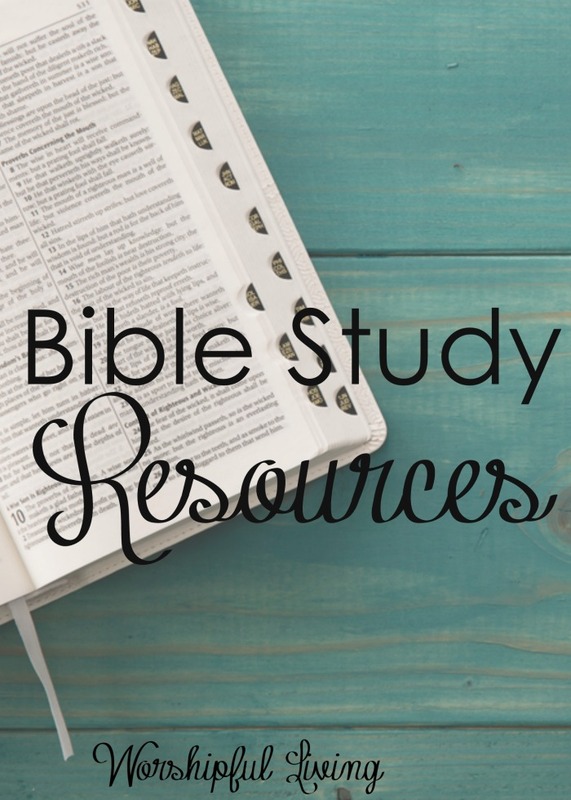 My Favorite Bible Study Tools– One thing I get asked often is what resources I use for Bible Study. This is a list of my favorite tools! 1. 5 Verses for When You Have Been Hurt By Others – I think we have all been hurt by others. What do we do with that hurt? It matters. Here is what the Bible has to say about it. This was the top post of 2016! There you have it! 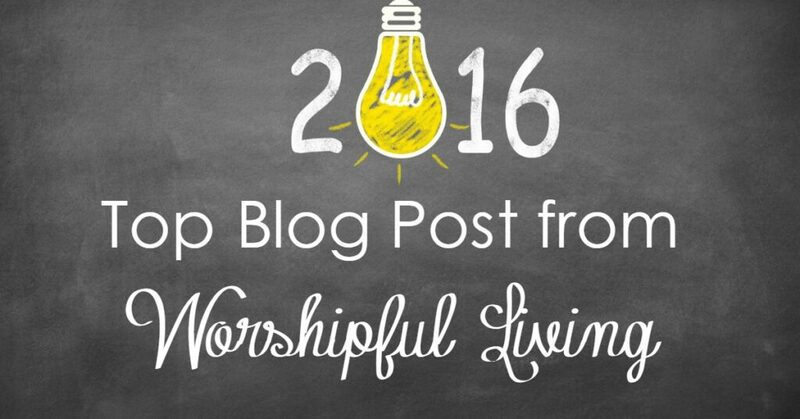 The top post based on YOUR views!Do you have a favorite post from Worshipful Living you would like to tell me about in the comments? Something you would like me to write about in the next year? Share with me! How do I find what you did in 2016 so I can follow along in 2017? If no way to go back will you be doing this in 2017 again? I am unsure of what you mean! 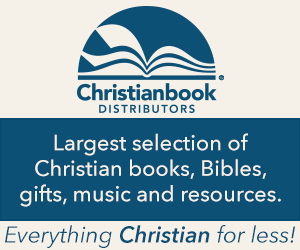 Are you talking about the Scripture Writing Challenge? These are my favorites! Thank you for sharing it once again!